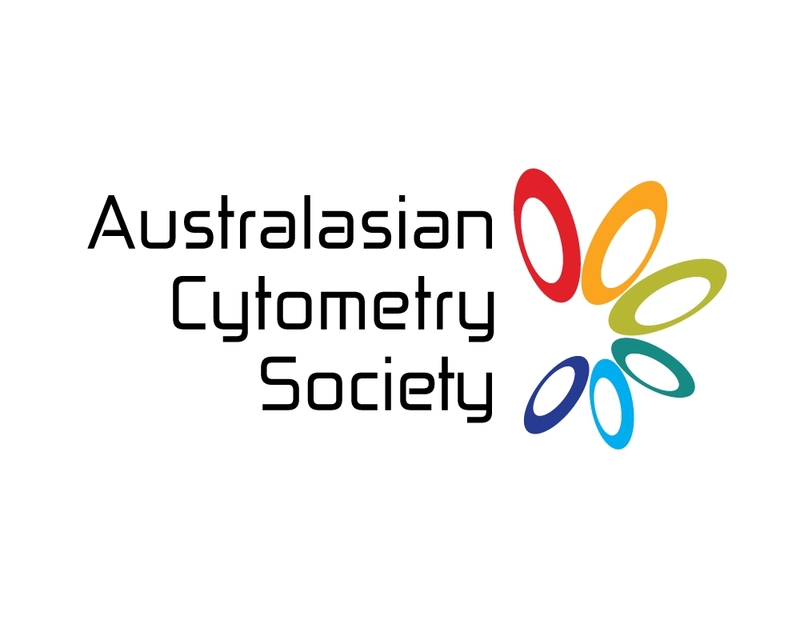 The Australasian Cytometry Society is defined by our object of association as a scientific and educational organisation whose purpose is to promote research, development and applications in, and to disseminate knowledge of, cytometry. In this regard we have been remarkably successful. Our strength clearly lies with cytometry education through a truly world class annual scientific meeting, regular roadshows, published guidelines as well as support for a number of grass-roots member-driven educational courses and workshops promoting high quality cytometry education all over Australia and New Zealand. The membership and impact of ACS continues to grow year on year, with a 54% increase in members between 2015 and 2018, and similar growth in our financial position. 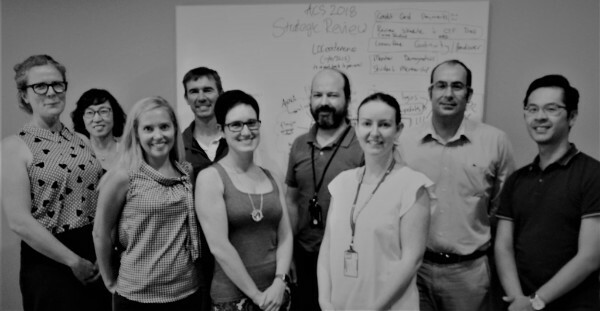 The ACS has benefitted from ongoing strong and steady leadership over the years, a very engaged and active membership and the continued emergence of cytometry as a key technology in many fields of research and diagnostics. Overall, as a society we are in a very good position. 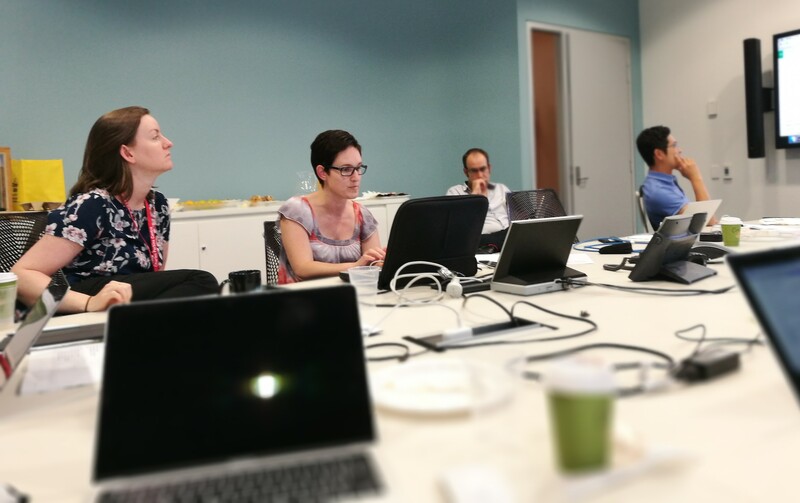 For two days in February the full leadership group of the ACS (comprising both the executive and advisory councils), held strategic meetings in Sydney. The purpose was to gain a better understanding of the ACS membership, seek out ways to improve communication with members, find some consensus on strategic goals of the society, and begin to lay out a roadmap for how we might achieve these over the next 3 to 4 years. No strangers to multiparameter data, we considered a lot of different information in the process. We heard a report on progress of the society since the last strategic retreat in 2015, the results of our recent survey of the membership, as well as feedback from conference sponsors and other stakeholders. During the strategic retreat, we identified several areas to build on our strengths and continue to further our object of association. An overview of each is provided below. I also plan to cover each in more detail in separate emails to keep the discussion going in the lead up to our next AGM, where you will be asked to vote on a budget which underpins these initiatives. If you have thoughts, concerns or ideas, the councillors and I would be keen to hear them! Adopt better database tools which allow us to gain a better overview of current membership, including e.g. stage of career, areas of expertise. Restore the SRL survey and use this information to provide a roadmap of cytometry facilities and expertise available to all members. Integrate surveys into the scientific meetings and workshops to keep updated and maintain communication with members. Build greater communication between the leadership committees and members through greater transparency. This includes defining the roles of committee members, better communication and consultation for new initiatives and transparency of budgets and expenditure. Regionally and globally there has been an upsurge of interest and adoption of single cell technologies in systems biology. This was a focus of much of the recent CYTO meeting in Prague, as well as the ISSCR meeting in Melbourne. As a society we need to prepare our members with the tools and resources to adapt to this emerging and disruptive technology, and be inclusive and supporting of new members with different skill sets and technology focus. We can achieve this through engagement with grass-roots groups, such as the Australian Cellular Panomics Consortium (ACPC). I am pleased to see significant representation of ACS members at this year’s ACPC meeting, and vice versa. We have established a working group to define our strategy in this important area and look to hold joint meetings in the near future. If you think you can help, I urge you to contact us. ACS is the most well-established cytometry society in the rapidly emerging Asian region. Through our role as an ISAC and ESCCA affiliated regional society, ACS has the potential to provide leadership for the emergence of cytometry and cytometry education in this region. This is exemplified by the highly acclaimed CYTO Asia meeting in Singapore in 2017, for which ACS was a key driver. We are looking for ways to continue this engagement and presence in Asia. 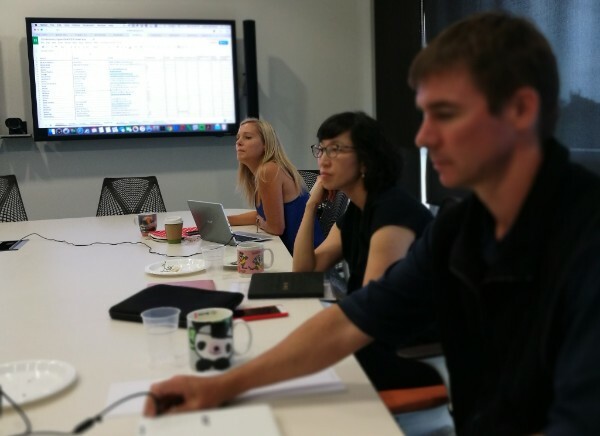 This may include collaborating with friends in the region with Workshops and Roadshow tours, as well as engaging with the next CYTO Asia meeting, now being organized by ISAC. We also want to support our members to raise their profile and the profile of ACS internationally. Budget allowing, we will look to introduce travel scholarships for ACS members who are invited to speak at internationally significant meetings. tying meeting attendance to ACS membership. Input from members and stakeholders will be sought as we explore ways in which the society might evolve toward a more sustainable model moving forward. We hope this has been helpful to illustrate the strategic directions we plan to focus on in the coming term, and would welcome any feedback from members! On behalf of the ACS leadership committees.